2. The failure of the Great Leap Forward and the inablity of Mao to acknowedge his mistake. 3. The struggle between the fundementalism of Mao and the pragmatism of Deng Xioping. 4. The Red Guards: The destruction of 'the old'. 5. Death, the Cold War and economic decline. 6. 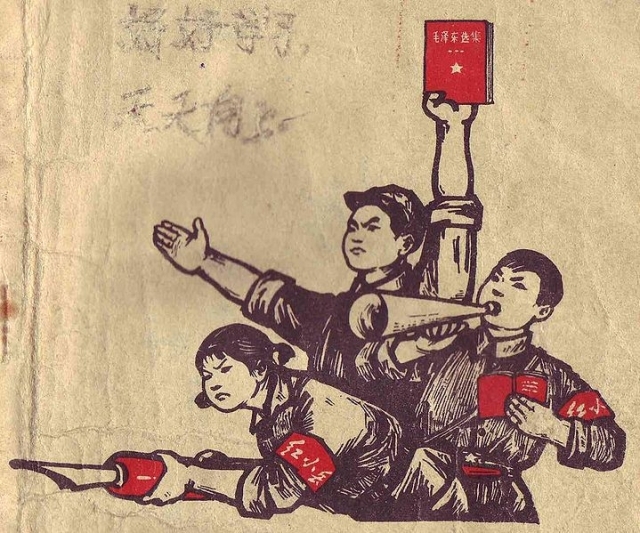 Consequences: the capitalist backlash to the Cultural Revolution.